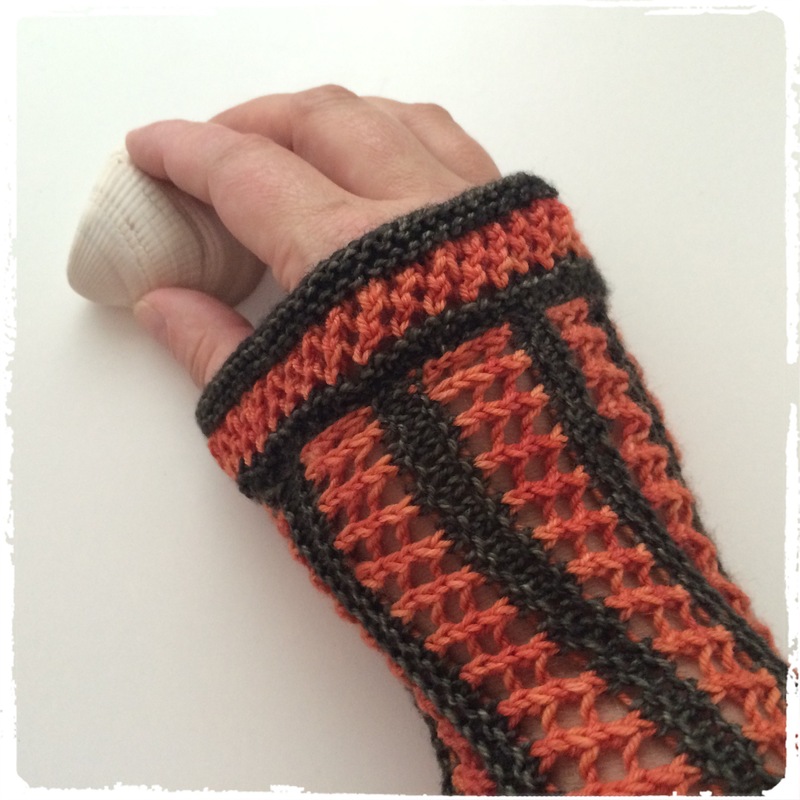 These knitted cuffs are a pair of open tube wrist warmers that cover the forearm, wrists and bottom of the hands up to the fingers. 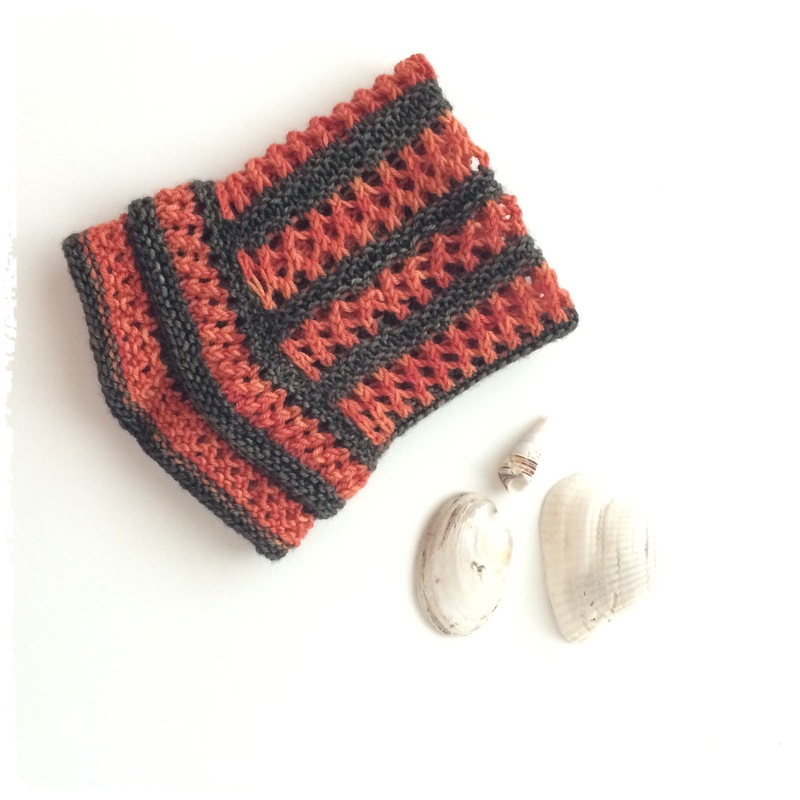 The cuffs are knit flat with two colours and then sewed together. Using MC, CO 46 sts using preferred method. Repeat the Stripe Pattern six times. On one side edge, on the right side, pick up and knit 35 sts . Next row, kfb in each st (70 sts on needle). Work Rows 4-10 of the Stripe Pattern, followed by Rows 1-4. Repeat on second side edge. Sew in ends and seam sides of cuff together. 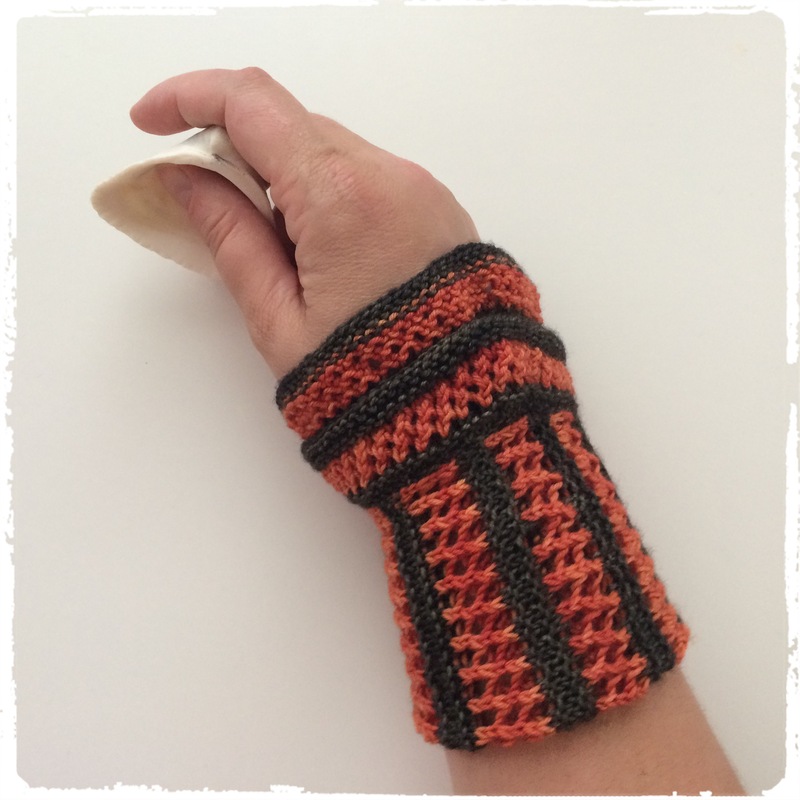 Knit up the second cuff and enjoy wearing a piece of history!! 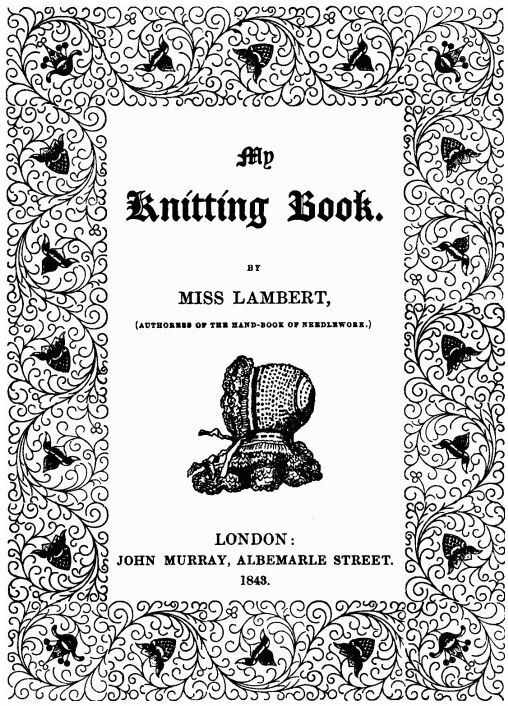 Note: Miss Lambert suggests wearing the cuff folded in half so that one frill sits above the other but it looks equally nice unfolded.